Our squad sessions are designed to be fun, challenging a something a little different! 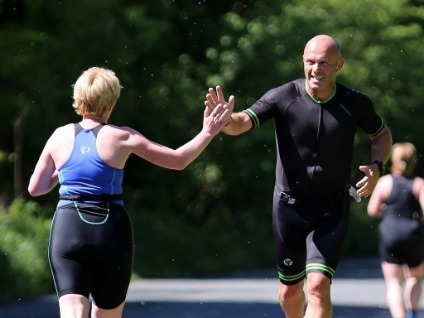 Based on many years coaching the sports of triathlon and open water swimming we've seen the power of training for an individual sport in a group environment can have! Yes these are individual sports but on race day you'll be surround by many others, so why not train like you race? Our squad culture is second to none, it's fun, friendly and supportive and pushes your further than you thought possible. 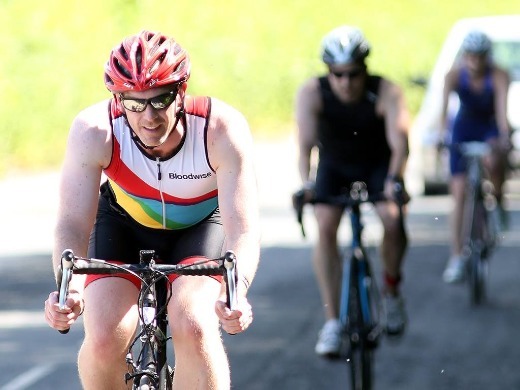 As well as our popular swim squads we also have running a cycling sessions to suit all abilities. Why not come along and try a different flavour of training session that may just be the turning point to a new PB and even meet new friends. 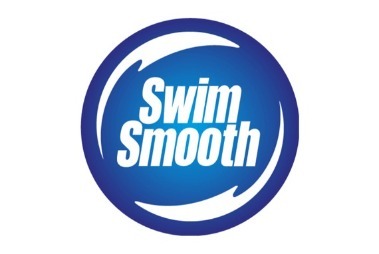 You can drop in and out of session as you feel, especially if you are a single discipline athlete and say you just want to swim with us, well that cool with us! 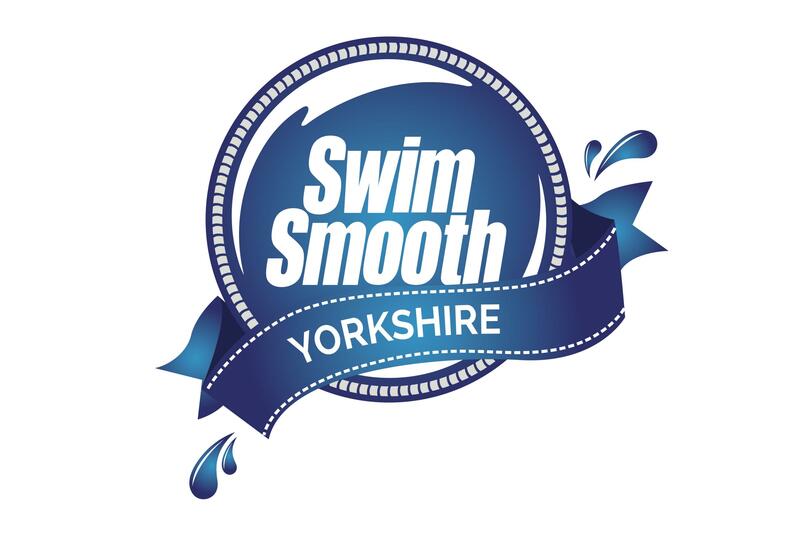 Our Swim Squads are the only Swim Smooth Certified Squads in Yorkshire! 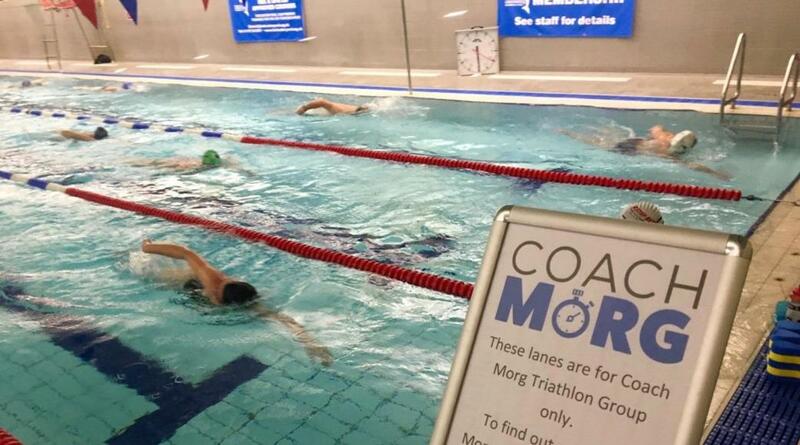 Coach Morg is Yorkshire's only Swim Smooth Coach and has travelled the globe to work alongside Swim Smooth Head Coach Paul Newsome on numerous occasions. 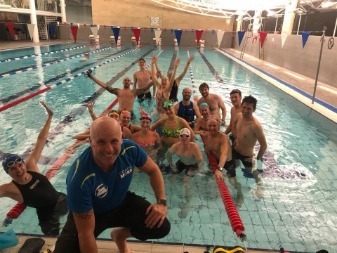 All our Squad Swim Session coach the Swim Smooth methodologies and we have a track record of creating happy, healthy swimmers who a swimming faster and faster each year! Each squad session varies slightly in focus and length and will focus on specific training for the time of year. 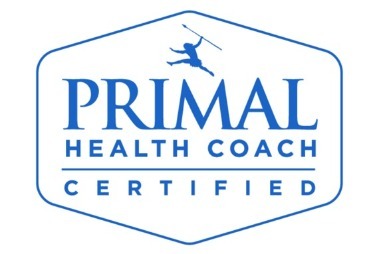 We adapt a healthy balance of technique training, fitness development and race/event specific skills. In the summer months we also run squad sessions in the open water at our stunning venue the Blue Lagoon in the heart of Yorkshire. 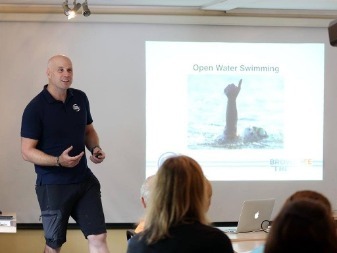 These session are specifically designed to prepare you for your event and get you comfortable in the open water environment. We welcome everyone to the swim squads but please check out the squad description to ensure you meet the minimum swim ability criteria. 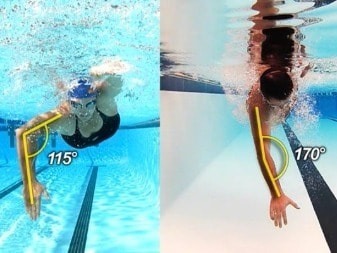 Unfortunately in our busy swim squads we don't have the time to teach freestyle from scratch (check out our workshops) but even if you can swim 4 lengths (100m) of freestyle we'll soon get you swimming faster and further than you ever imagined. Running sessions are for anyone looking to improve their running economy and improve their fitness. It doesn't matter if you are training for your first 5k or looking to be competitive in your next race, we will help you maximise your training and racing. We'll ensure the volume and intensity is pitched just right for each individual. 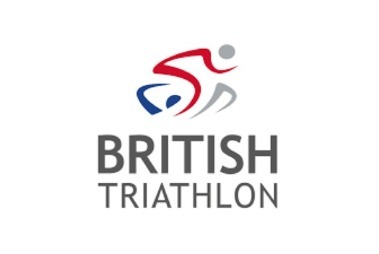 We will also tune the training to suit the time of year following a periodised plan based on the groups needs. As always we'll keep it fun and social. A mixture of longer aerobic rides, skills sessions and race prep speed work. Irrespective of the session no one gets left behind as we work in ability groups on a short 10km local circuit. Again tailored for the time of year and the needs of the group which means you will be placed in a group who are of the same ability and have similar goals. As with our other squads there's nothing better than heading out with like minded folk of the same ability.